Holy Moly! 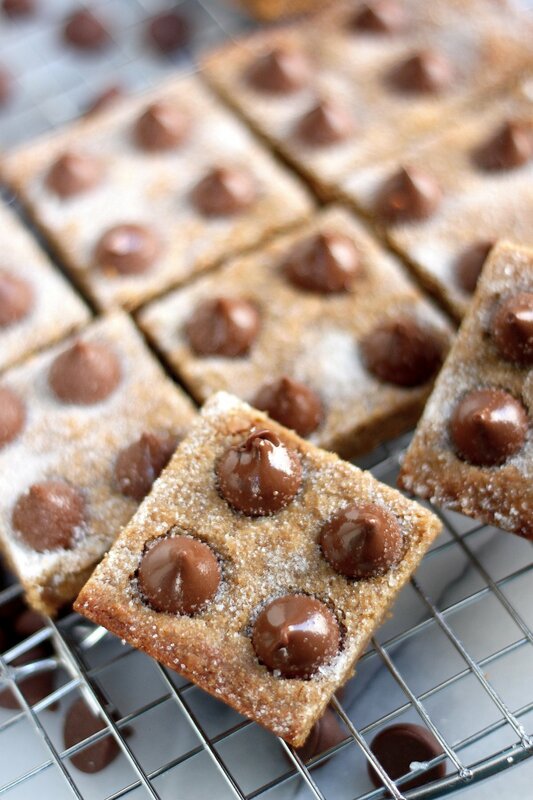 Peanut Butter Blossom Blondies… where have you been all my life? So much silky peanut butter flavor bursting from one chewy, little square! And the mini kisses on top? Yes, yes, yes. Chocolate and peanut butter ————-> They can do no wrong! Speaking of peanut butter… we don’t see enough of it around here, do we…? I know you love it. I do, too. But see, the guy I live with – and ya know, love – isn’t a fan (…? ), and so, it tends to get pushed to the back burner, only to rear its creamy, nutty, oh-so-addiciting head when I really get a craving. Thank goodness for cravings! They wake you up. 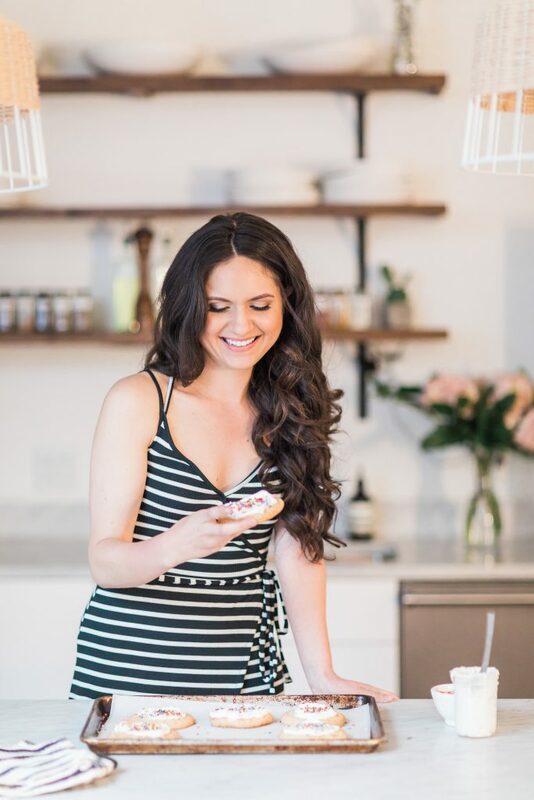 Since this was a craving situation – meaning I needed peanut butter, and fast – a long, complicated recipe was not at all in the cards. Patience has never been my strong suit! So, after dipping the spoon in the jar a few times (hello, quick fix), I came to the conclusion a pan of peanut butter blondies would be the path I choose for this PB baking adventure. Blondies are great for times like this because they’re utterly simple in ingredients, only take a few minutes to assemble, and really have no limits as far as how you flavor them. They also take less than 20 minutes to bake and make your home smell amazing in the process. So ya know, I call that a dessert WIN! I chose to fashion these blondies after one of my all-time favorite cookies – peanut butter blossoms. Also known as “those peanut butter cookies with the kisses in the middle”. Yeah, those. They’re a classic! They’re also very addicting – especially in blondie form. I may or may not have eaten 3 straight from the pan. I’m not telling! The base of these blondies are dense, chewy, and totally packed with a wonderful punch of peanut butter – what more could you ask for, right!? Preheat oven to 350 degrees (F). Grease a 9×9-inch pan, line with parchment paper, then grease the parchment paper. In a medium saucepan over medium heat, melt butter and sugar together - whisking occasionally - until the butter is just melted. Remove from the burner. Add the peanut butter and milk, mix together well, and allow the mixture to cool for 2-3 minutes. Quickly whisk in the egg and vanilla extract. Whisk together salt and flour. Add dry ingredients all at once to the wet ingredients. Stir until just incorporated. Pour the batter into the prepared pan and smooth the top with a rubber spatula. Sprinkle the top with the granulated sugar. Bake for 14- 18 minutes, or until the edges are golden and the center is set. Right after removing the pan from the oven, carefully press the kisses into the top of the hot blondies. Let cool completely before cutting. SO glad you made these blondies, SUCH an awesome idea to make pb blossoms into blondie form! They look SUPER DUPER delish! 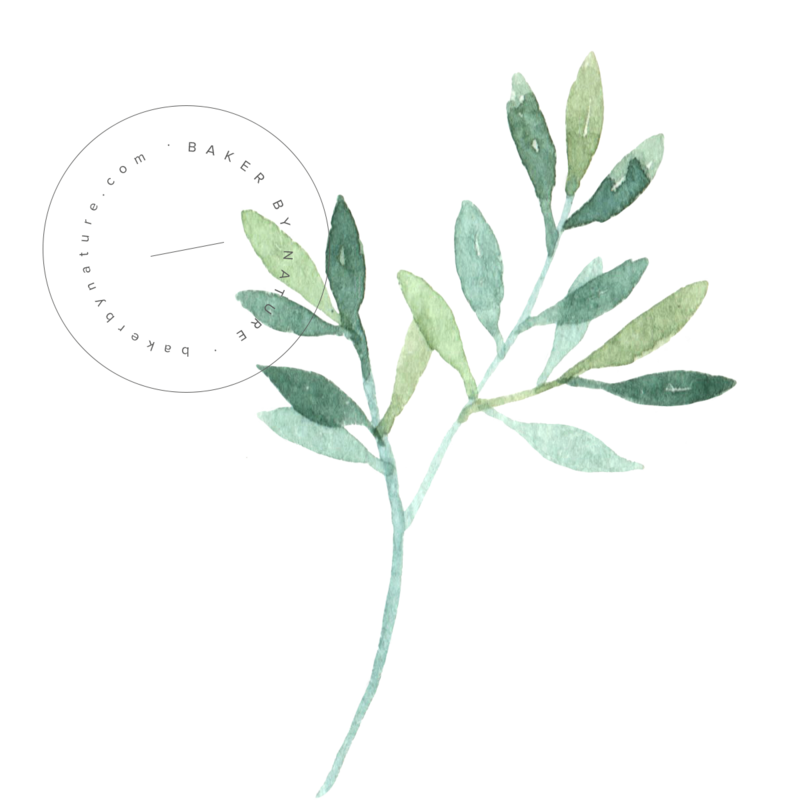 These photos are awesome — sharing and pinning! My BF isn’t a peanut butter fan, either….still hoping he’ll come around one of these days (except maybe not really, as now I get the whole jar to myself)! These are seriously calling my name. Pinning for sure! Hot damn, these look incredible. Chewy cookies with full-on peanut butter flavor? You’re speaking my language! What your guy doesn’t eat send them my way. These look sensationally delicious. How genius of you to turn the classic cookie into blondies! I love those mini kisses! I need these in my life right now! I see you and I share the need for quick peanut butter fixes! Pinned for my next such crisis! THIS IS BRILLIANT. 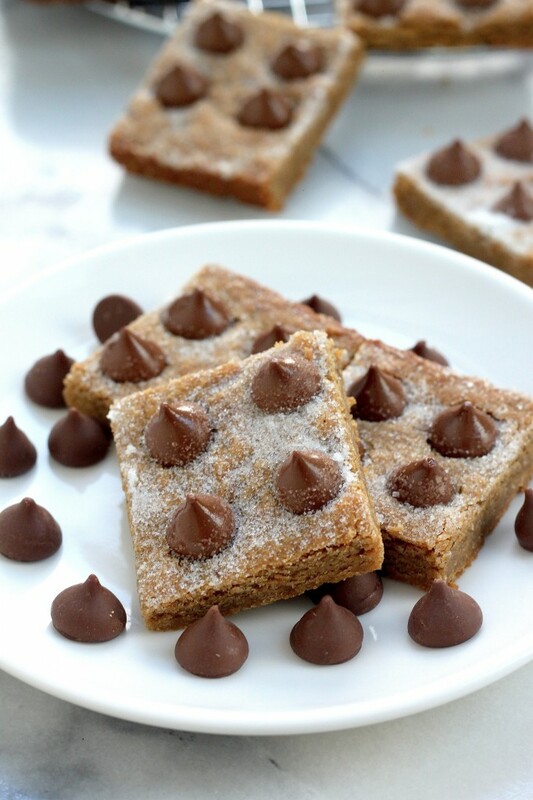 I absolutely love the idea of turning peanut butter blossoms into blondies! If you ever need help consuming any peanut butter-licious treats, the.boy and I will gladly do our part. We are addicts, after all! These blondies are just what my Sunday needs, love them! These have my name written all over them Ashley!! Turning a classic cookies into a blondie – I just love it. Hope you had a great weekend! LOVE these peanut butter blondies, Ashley! I’m such a sucker for anything PB and chocolate. Beautiful photos, too. Thank you for sharing! Holy Yummage! My kids and their friends would love these!